It is important if you have a plumbing problem that you have it fixed as soon as possible. Putting it off it may cause irreparable damage to your property. Furthermore can cause more damage to the problem, making it harder to fix. There are a number common plumbing emergencies around the home. Therefore you may need to get an emergency plumber in Hullbridge to attend as soon as possible. While our plumbing engineers strive to provide a first class customer experience on every occasion due we are driven toward excellence in what we do. Therefore we work for the satisfaction of our customers. Consequently that is why our business is built on recommendations. Above all we strongly believe in maintaining our reputation. Hence this is why we do our best to deliver high quality workmanship and customer experience whenever we are called upon. Find out more about our services by calling us today. 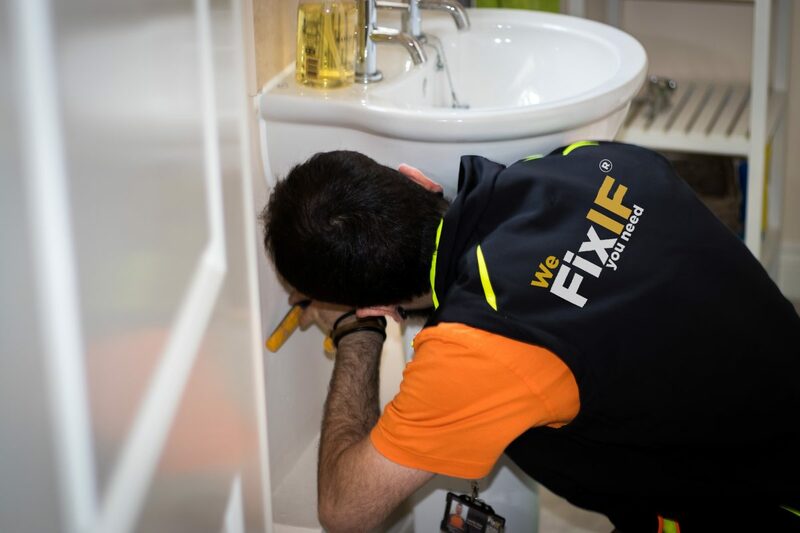 Whether you have plumbing or heating issue, emergency or planned maintenance, small or big work just call us and our experienced plumbers will attend and sort out the problem. Call our Emergency Plumber Hullbridge team today! Need a Local Emergency Plumber in Hullbridge? 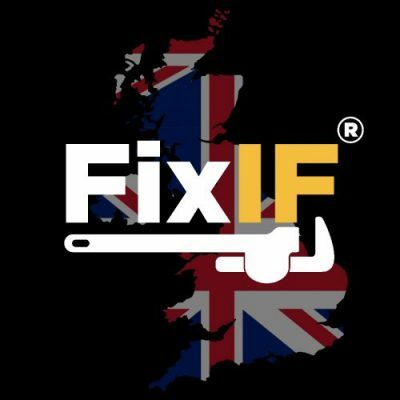 Look no further call FixIF Today for a Plumber in Hullbridge. 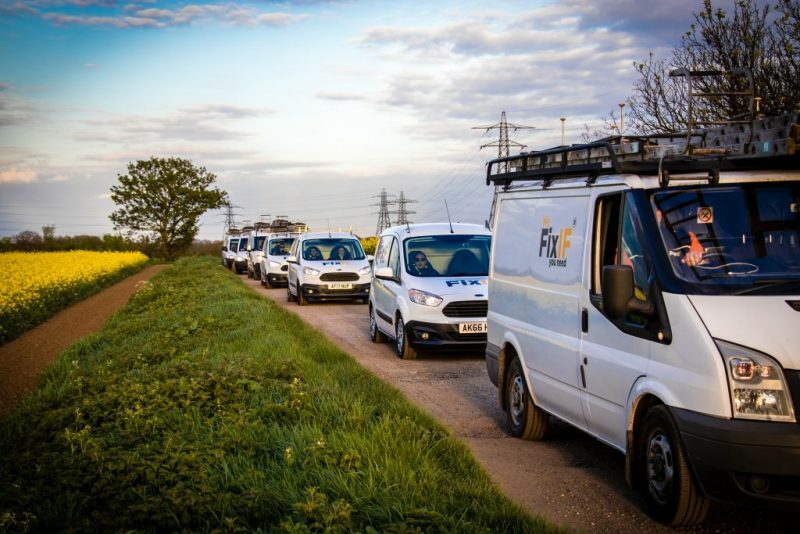 First of all Fixif emergency plumbers in Hullbridge provide full service plumbing. Emergency plumbing , maintenance and repairs to cover all of your plumbing and heating problem . We also repair all varieties of hot water cylinders and heating issues. 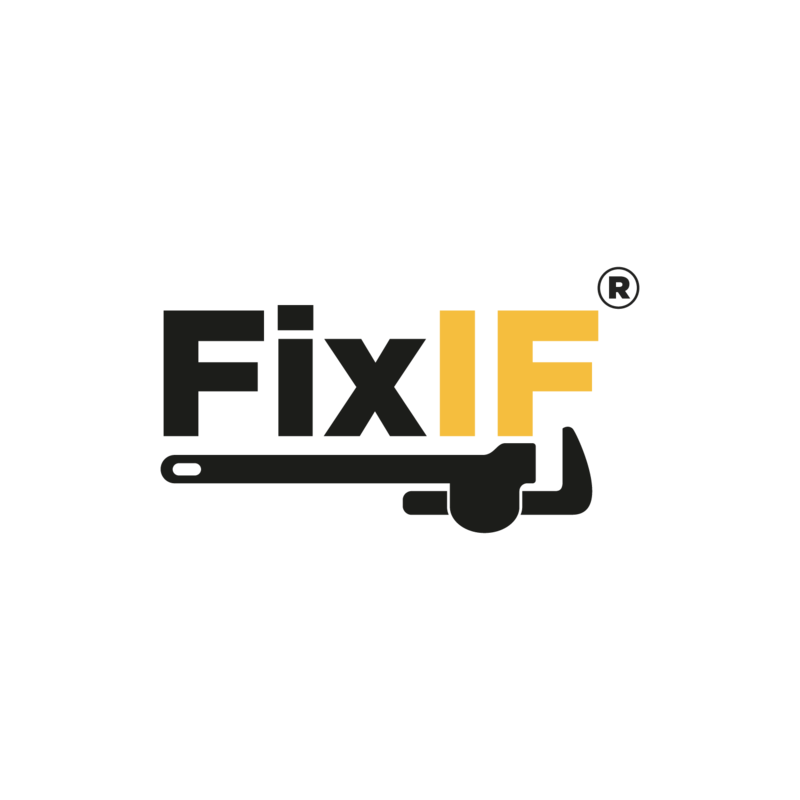 Get your plumbing issue fixed with Fixif . So If you have a plumbing emergency, Fixif Plumbing has emergency plumbers available on the same day . 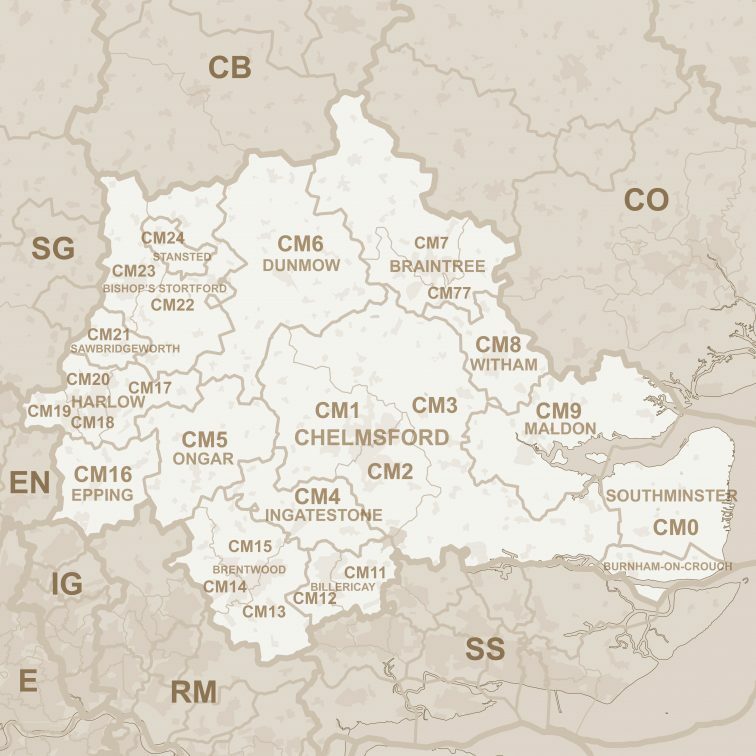 Our emergency plumbers in Hullbridge operates from 7am until 10pm. Emergency plumbing means that we respond within reasonable time. We usually can attend in 4 hours to emergency call out . Reliable & Affordable Emergency Plumbing Services in Hullbridge. Take care of the biggest and smallest plumbing issues. So whether you have a small leak, a burst pipe or a major plumbing emergency. Just Call us today. When you spot a leak. Just keep calm and try to contain it. Also if the leak is big. Simply turn the main stop valve off thereafter call Fixif plumber to fix it. We specialise in emergency services.  However Fixif is always available to help you with any of your plumbing needs. Hullbridge emergency plumber team offer the best dedicated plumbing services in your area. Fixif emergency plumbers provide full service plumbing. Emergency plumbing , maintenance and repairs to cover all of your plumbing and heating problem . Copyright ©2009-2018 Laniro Limited , Cambridge, UK. All Rights Reserved. | Made with <3 in Cambridge.